27th January 2018 — Comments are off for this post. 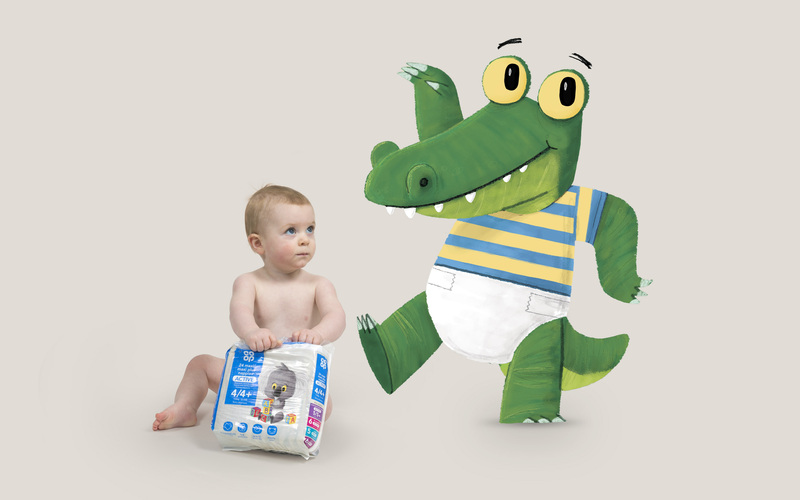 It's great to see our range of Baby products for Co-op gradually hitting the market. I authored the creative strategy for Co-op and Robot Food, and its focus on the realities of parenthood is beautifully brought to life by our commissioned illustrator Jim Field. I've just shifted my site over to Semplice. So everything is a little 'work in progress' at the minute. Bear with me, I'll get the content uploaded and styled ASAP.